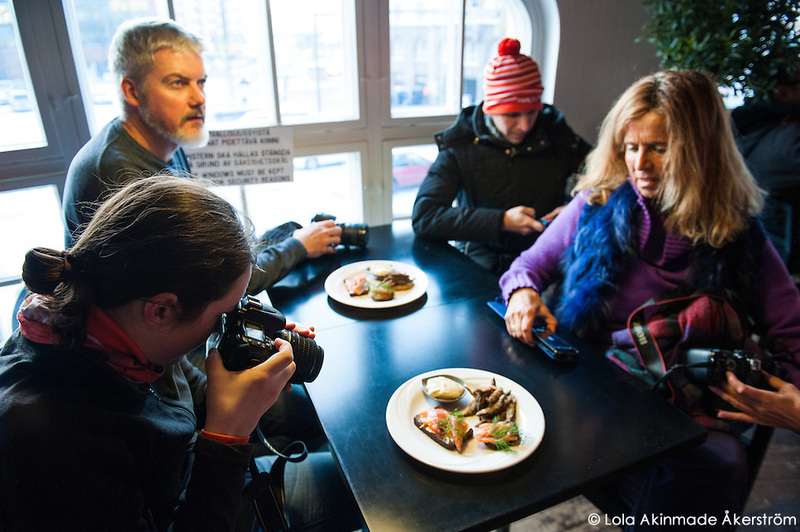 As part of the inaugural Nordic Bloggers Experience (NBE), I got to explore the food culture and culinary scene around Helsinki which is one of my travel beats. 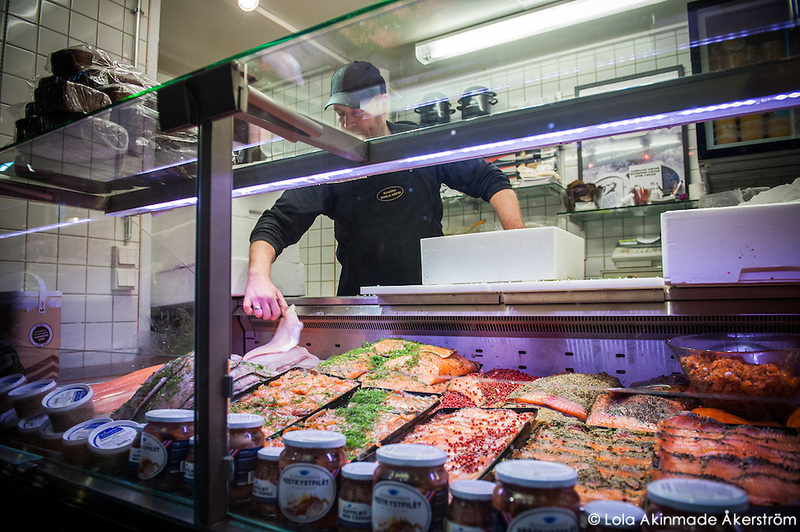 Though I live in Stockholm and our food cultures are similar in terms of opting for organic and fresh locally-produced ingredients over processed and imported as well as sourcing our seafood from the Baltic and North Seas and surrounding archipelagos, I also wanted to get a bit deeper into Helsinki’s own culinary flair. 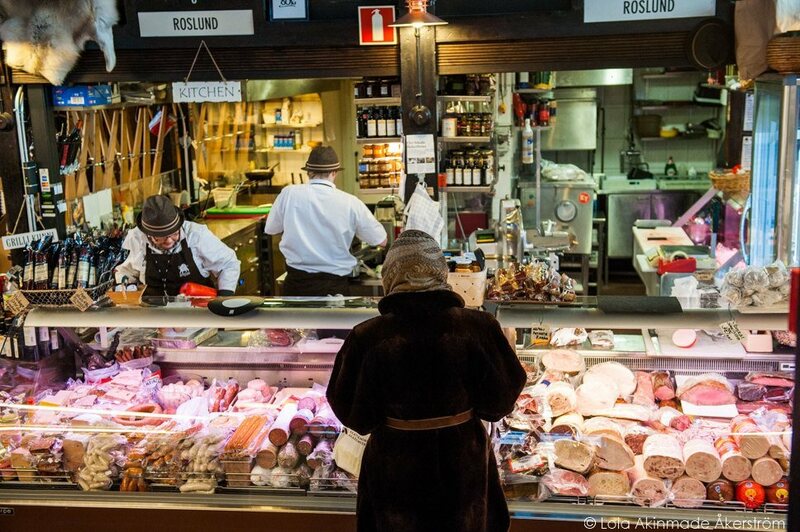 What made it its own unique Nordic culinary hotspot, arguably on par with much touted Copenhagen and Gothenburg. 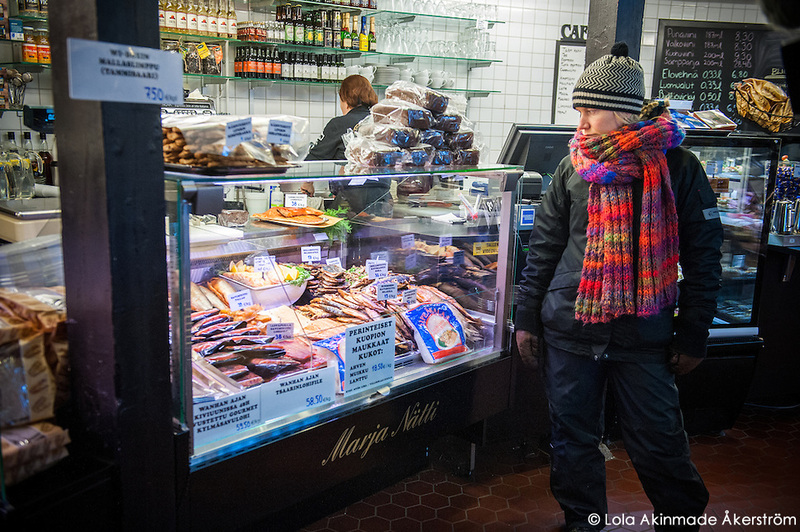 Our wonderful guide, Elisabeth with Helsinki Tourism, shared some of the market’s history. 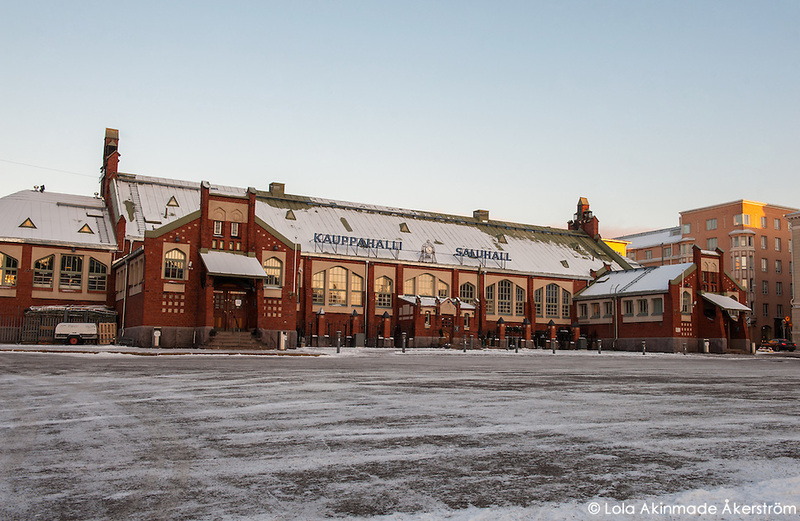 Opened in 1903, the market has 116 wooden shops which were designed by architect Selim A. Lindqvist. 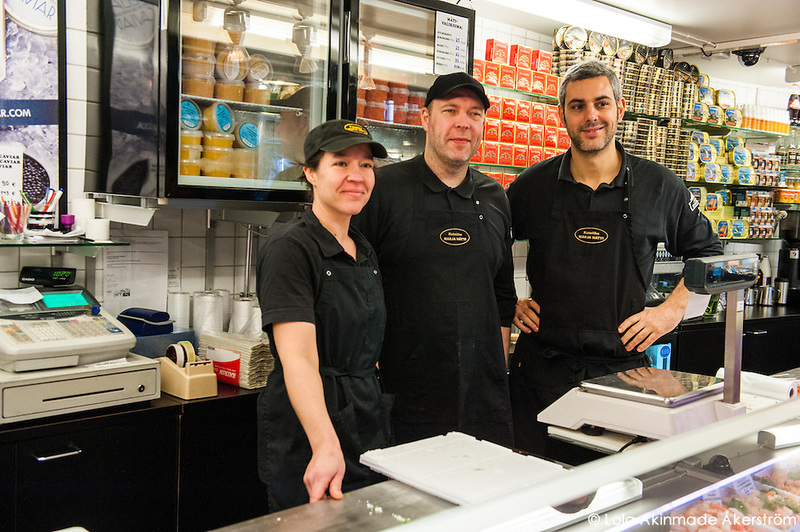 The Hietalahti Market Hall became integral to the city’s economy as a trading outpost up until the 1970s when sales started slowing down at the market. 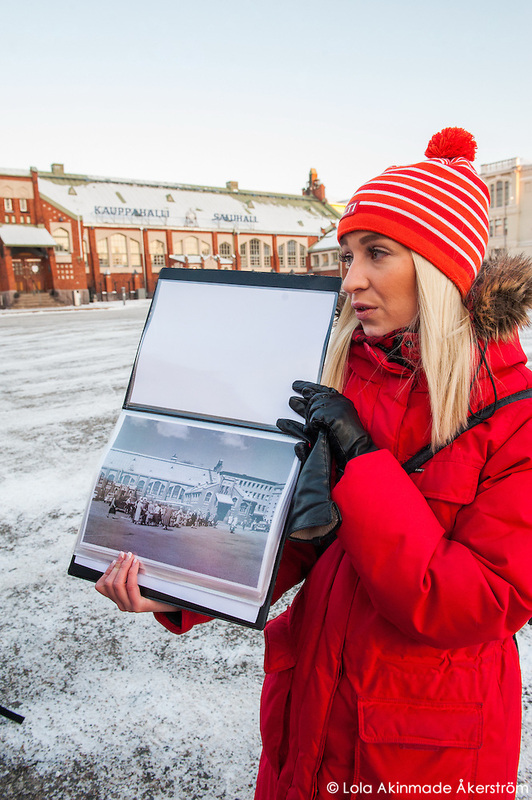 The introduction of a flea market at Hietalahti Market Place in the 1980s boosted the market’s economy for awhile but it was shortlived and the market was closed in 2003. 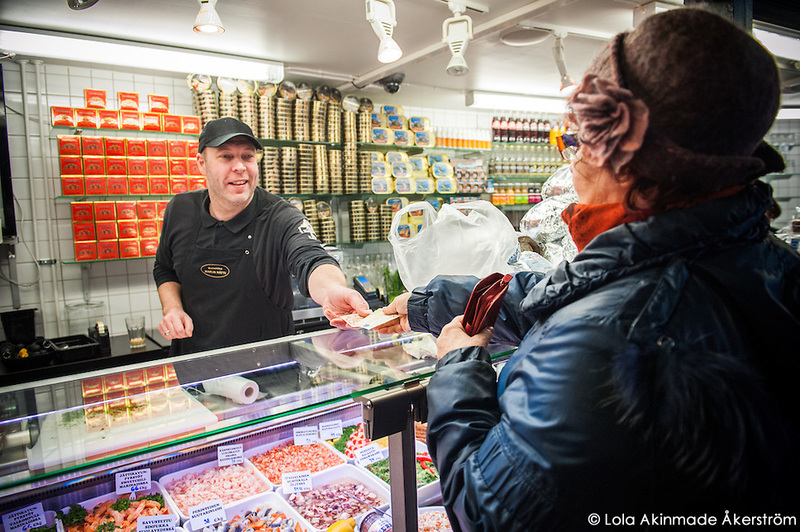 While the Old Market Hall is being renovated, vendors moved to the Hietalahti hall and its once vacant stalls are now filled with new vendors. 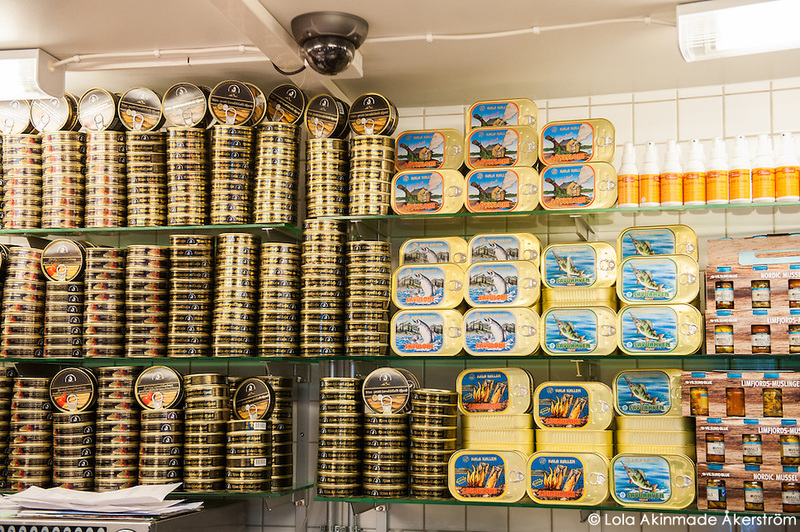 Once inside the market hall, we beelined it to its famed Marja Nätti Fish Shop where you can buy some of the freshest organic seafood in the city – from fresh and smoked salmon to herring, mussels, prawns, an assortment of seafood casseroles, as well as canned sardines, tuna, and other fish. 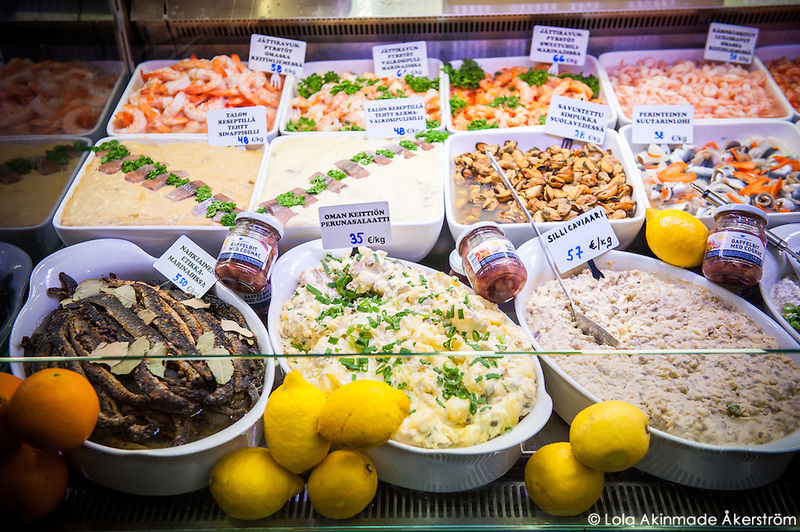 Since moving to the Nordics four years ago, my appreciation and knowledge of local seafood has increased and exploring the scene in Helsinki raised it up a notch with the variety of samplers we tried from Marja Nätti at its Merta Restaurant located above the shop with a bird’s eye panoramic view of the market stalls below. 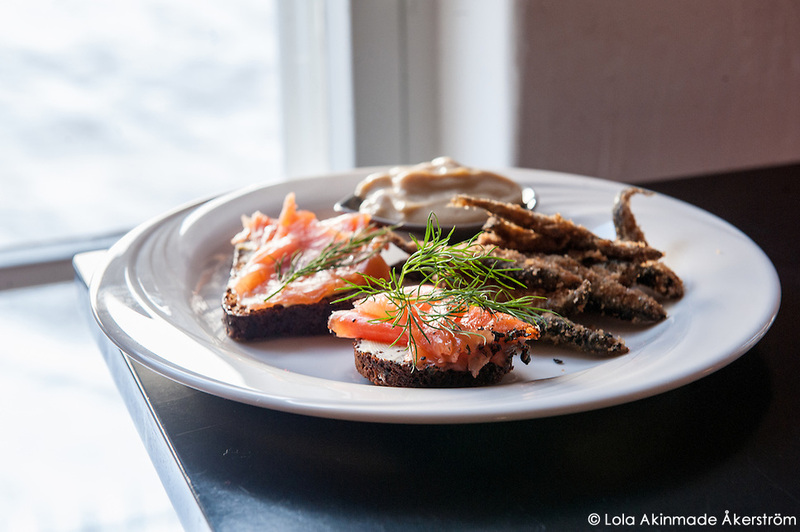 Lightly breaded fried herring with a sweet mustard dipping sauce as well as cold smoked salmon on a sour dough Danish-style bread adorned our plates and I enjoyed the Finnish take on dishes I know so well in Sweden. 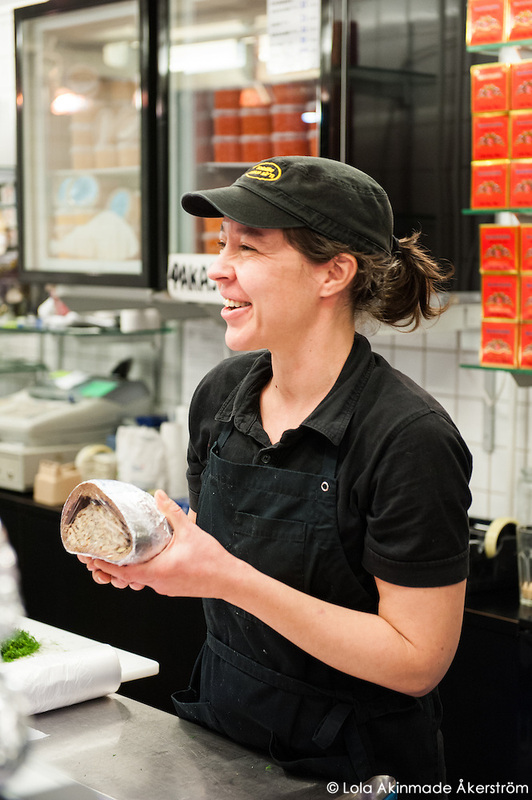 From meat vendors to fruit stalls, here are a few more scenes from the market. View more market photos in my Helsinki image bank.